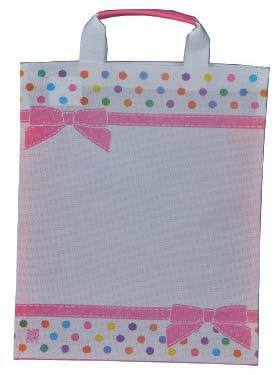 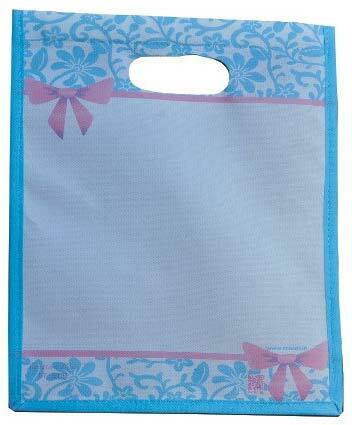 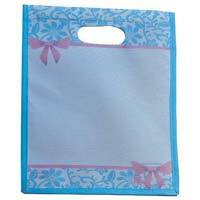 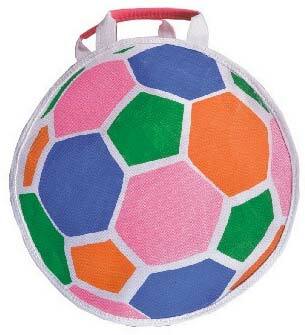 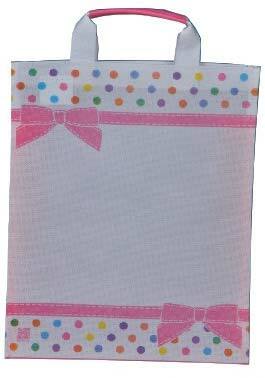 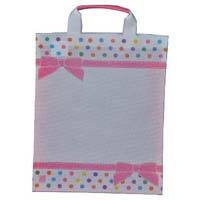 We are reckoned among the preeminent Manufacturers and Suppliers of Non Woven Fabric Return Gift Bags. 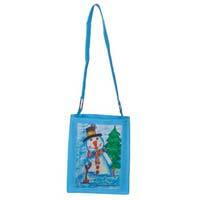 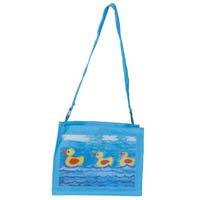 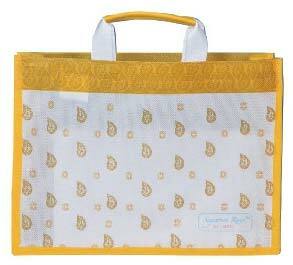 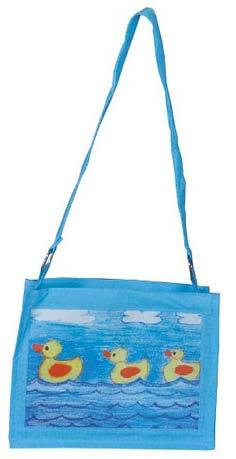 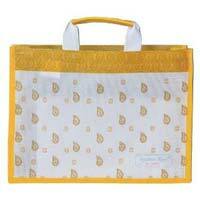 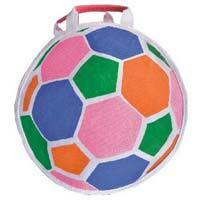 These Bags are crafted using the finest quality bonded non-woven fabric. 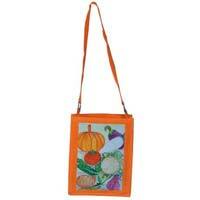 In order to meet the diverse requirements of the buyers, we offer these in plethora of colors and designs. 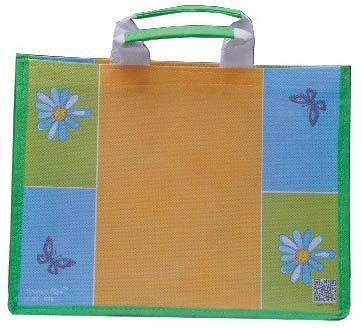 We have all the in-house facilities to deliver bulk orders of these within the stipulated time frame. 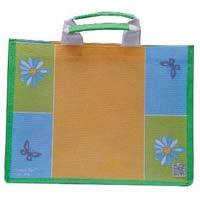 Buyers can obtain these at nominal rates from us.